Week 18! 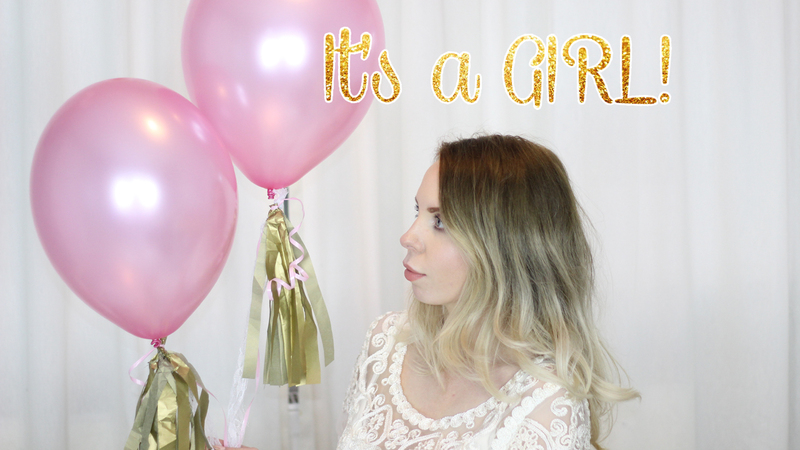 If you watched our GENDER REVEAL video then you know that we are expecting our first and only baby girl! I'm sure you can imagine how happy, thrilled and excited I am. I've slowly started buying a few pink bits and bobs but I'm patiently waiting until we've had our Anatomy scan on Valentine's before I will believe it's true. Like completely true. I feel just as nervous about that scan as our gender one. This time I'm also weirdly worried they might find something wrong. I've never thought like that in my other pregnancies but I see more and more women opening up about problems at their 20 week scan, and it's scary. This week I've been feeling our little girl move a lot more. She's most active in the morning - which is a surprise, as I've never had a 'morning' baby. All my boys were most active late at night and they're still like that now, whilst it's very difficult getting them up in the morning. Watch my Youtube video for a more in depth update on this week! Woop! Look at this little lump!